Interlinea Fine Art Services @ MNAR National Museum of Art of Romania, Bucharest. 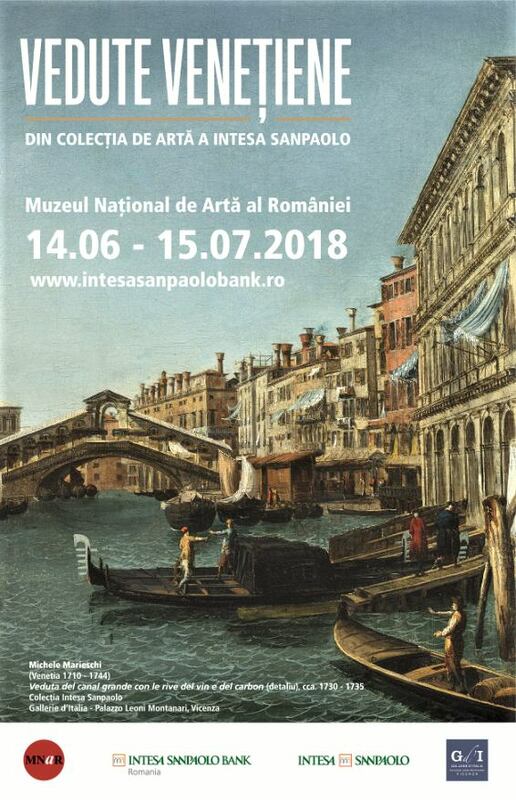 Handling, packing, transporting and set up of the exhibition featuring paintings from the collection of Italian lender Intesa Sanpaolo will be on display at the National Museum of Art of Romania (MNAR) between June 14 and July 15, 2018. The MNAR exhibition ‘Vedute venețiene’ includes works of Italian artists, and not only, who contributed to the development of the Veduta genre throughout the 18th century. The public can expect to see works by Canaletto, Michele Marieschi, Francesco Guardi, and Hendrik Frans van Lint, depicting various buildings, places and corners in the Venice of the time.